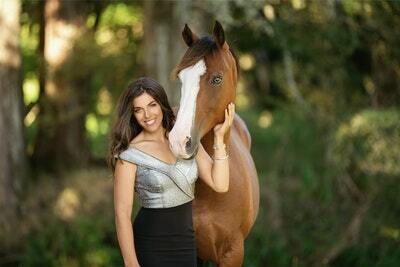 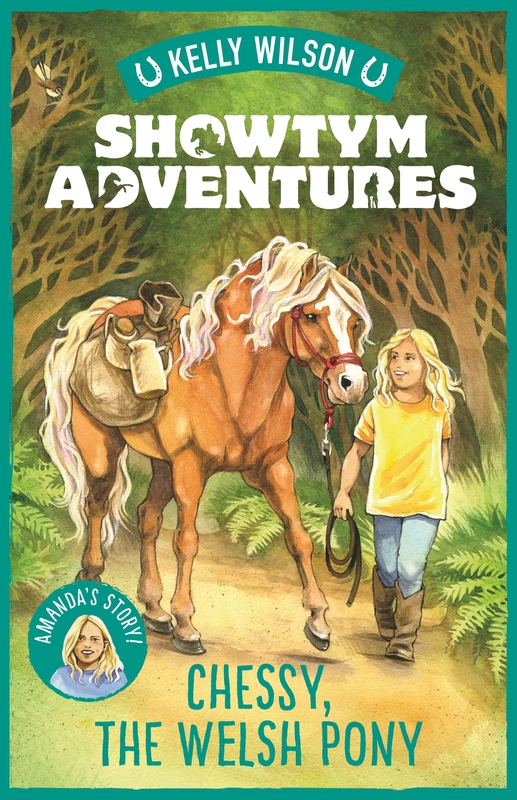 Vicki and Kelly must help Amanda to win her pony's trust in this engaging story of perseverance and reward inspired by the Wilson Sisters’ early years. Love Showtym Adventures 4: Chessy, the Welsh Pony? Subscribe to Read More to find out about similar books.